More and more people are struggling with anxiety everyday, but few know how to identify it, much less reduce it. This is where another amazing team of Capstone students saw a problem and devised a clever new media solution to address it. Working together, Madison Hall, Kristyn Hicks, Clarke Modlin, and Joe Reisigl researched anxiety causes, symptoms, and solutions and took on the challenge to design and develop an application to help people fight this battle. Thus the birth of Ebb – Evaluate. Breathe. Begin. Primarily an Apple Watch app, Ebb uses the heart rate monitor to keep an eye on anxiety levels throughout the day. When it identifies potential areas of stress, it equips users with an array of effective techniques to help keep their anxiety under control. 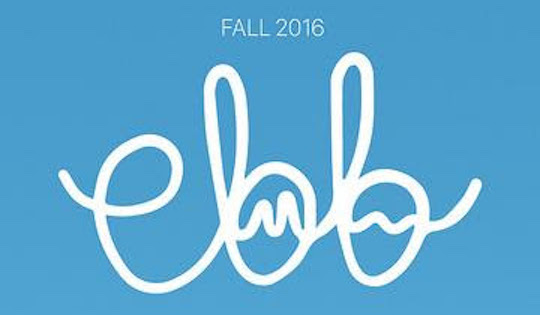 Ebb is live in the App Store now, so take a second, download it, and relax.